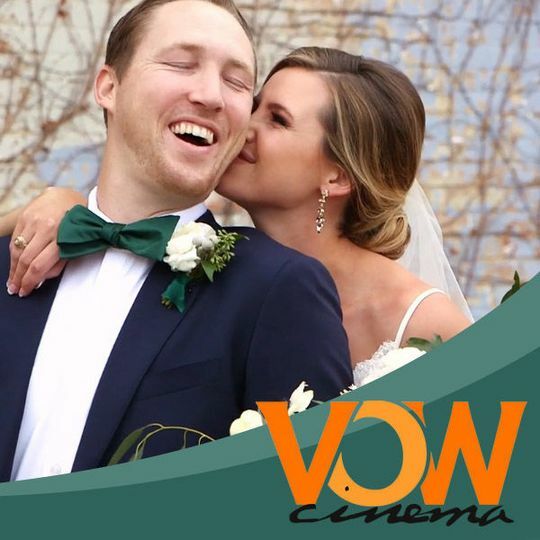 We specialize in Lubbock wedding video, but we shoot and edit in a particular cinematic way that we like to call “FILMS!” These are fun, high energy, wedding movies tailored to your individual style which are produced with impressive cameras and an incredible Apple based editing suite. The movies we make are our passion. They are an art form we love to spend time making perfect. Carly and her team were awesome! 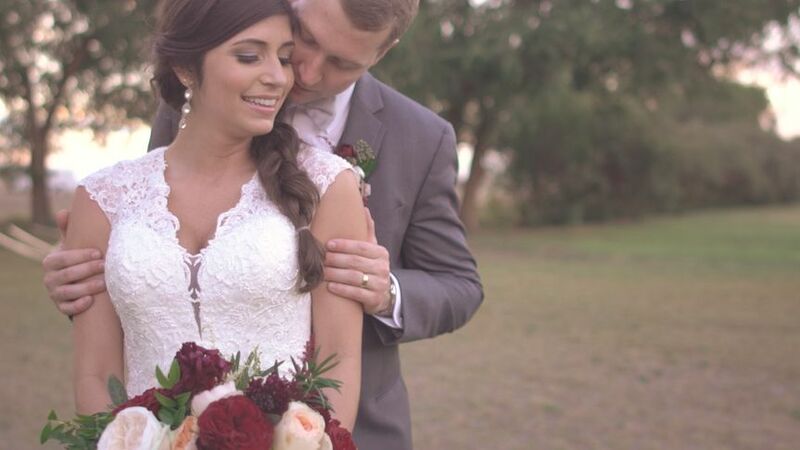 They did a great job on our wedding video and I loved it! It's my favorite memory from the wedding. There was a part in the video I didn't want in there and a part I wanted to be longer and Carly was able to fix it immediately and make it exactly how I wanted it!! 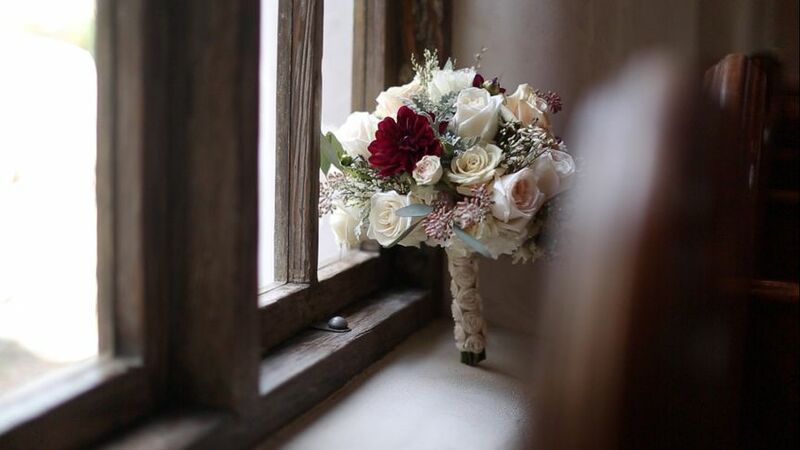 I highly recommend using Cre8ive Wedding Films. You will not regret it!! 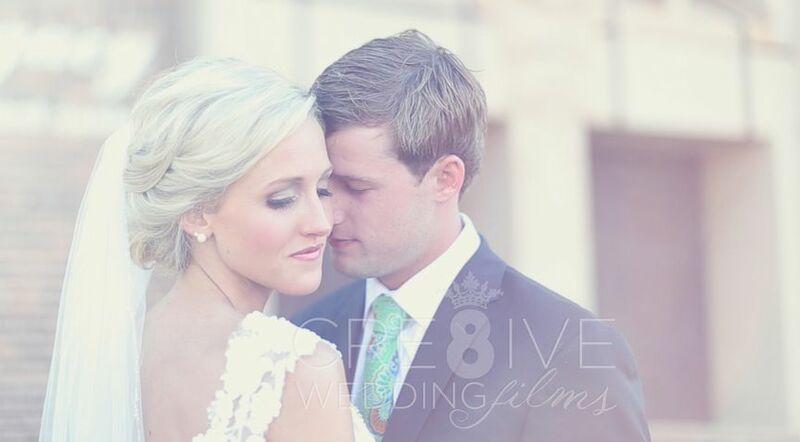 Cre8ive Wedding Films is AMAZING! 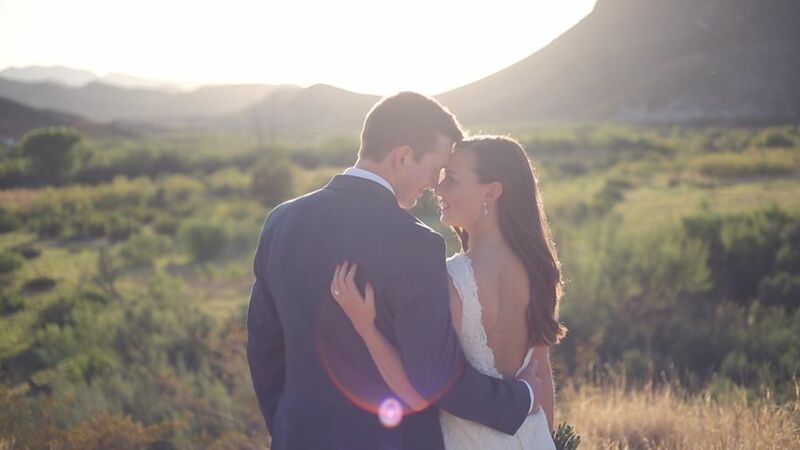 I can’t express enough how happy I am with my wedding video. 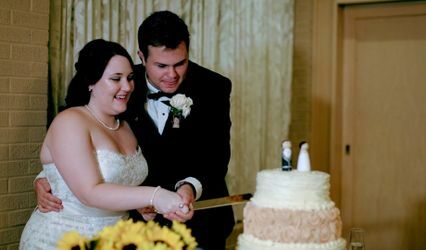 It is high quality, beautiful, and captures all the important events of my wedding. 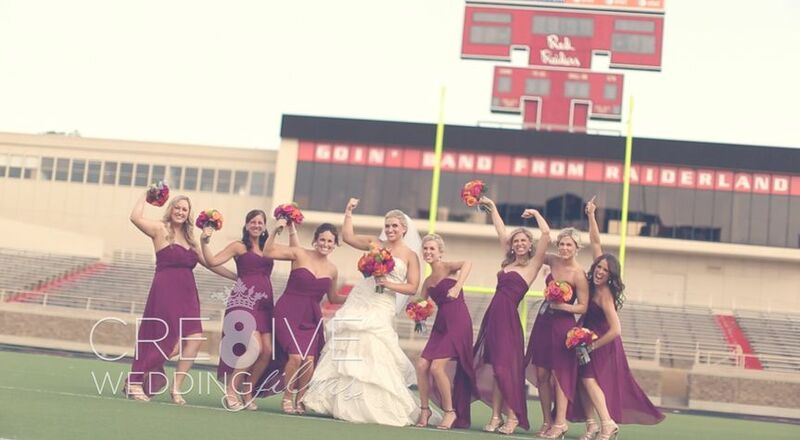 Cre8ive was very professional and a joy to work with! 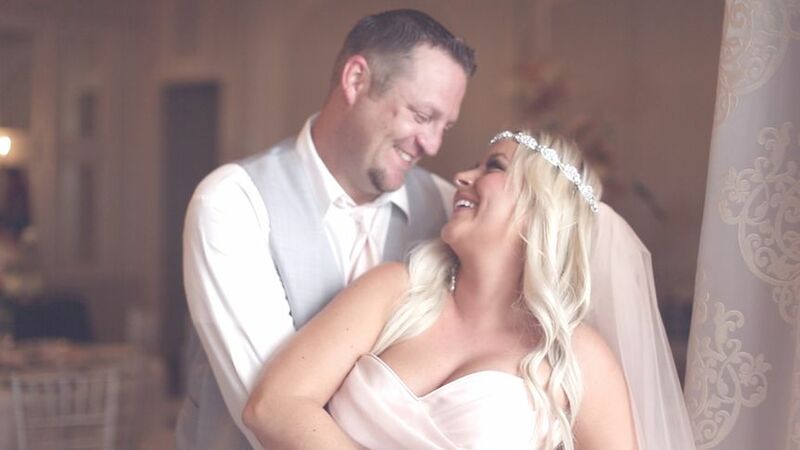 My husband was hesitant about getting a videographer for the wedding but I insisted; after he saw the video he was absolutely blown away and SO happy that we had them there to record our wedding day. I 100% recommend!!! Cre8ive completely exceeded our expectations! 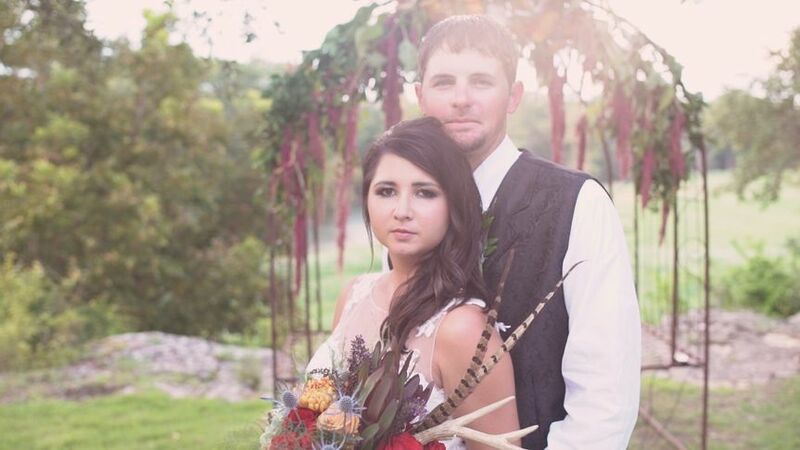 Jerrod and Brennan were so much fun to have film on our wedding day! 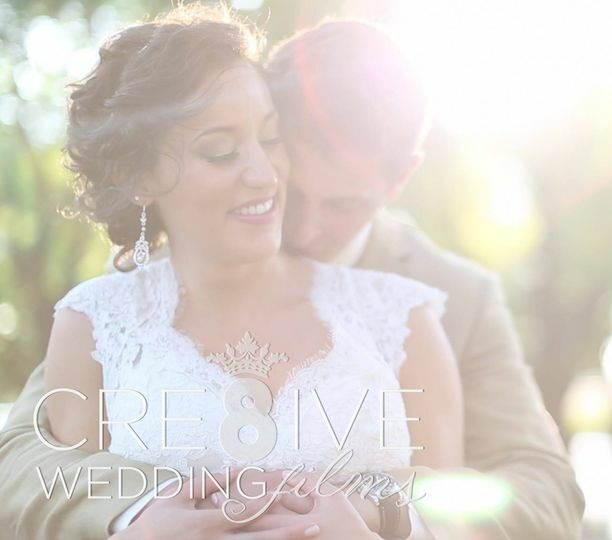 I highly recommend Cre8ive and if you're wondering whether or not to have a videographer, I definitely suggest it be a top priority! And Cre8ive is who you need to use! 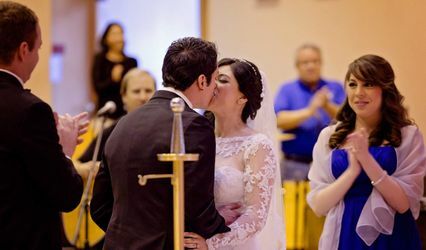 What they've captured of our day is completely priceless and unique to us. My husband is from South Africa and now we get to share our whole day with his family there who couldn't be a part of our big day. And getting to relive it whenever we want is the best! Thanks so much y'all!!! We send all of our Lubbock referrals to these guys. 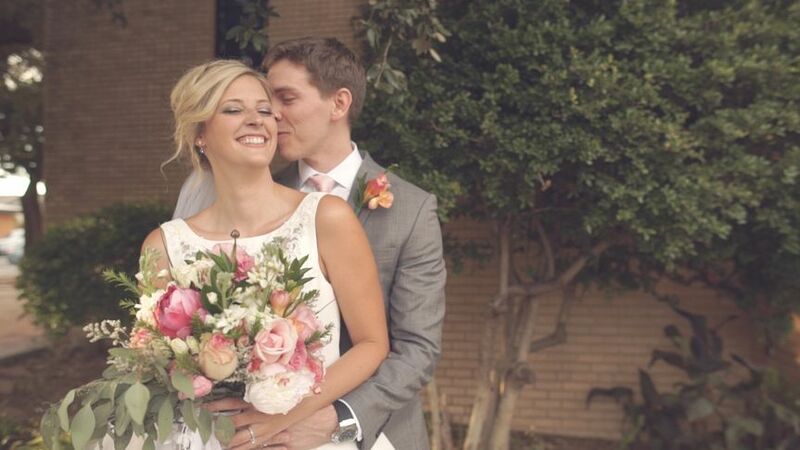 They produce some stellar wedding films and keep getting better. You can&apos;t go wrong.